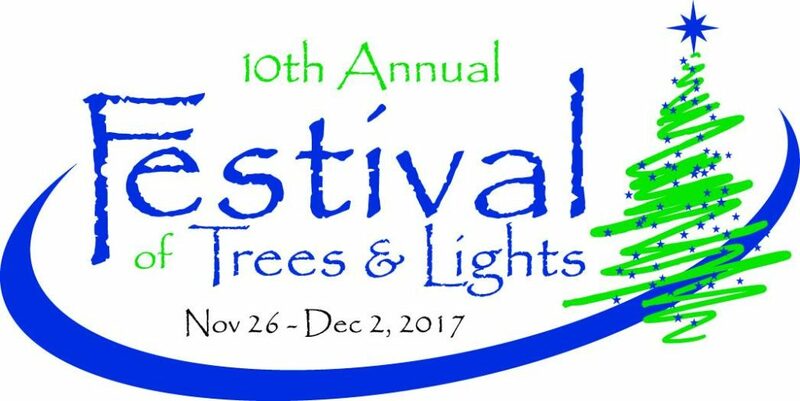 This year marks the 10th Anniversary of the Tykes & Teens Festival of Trees & Lights! Join us for a week’s worth of heartwarming holiday fun to support Tykes & Teens’ mental health and prevention programs for local youth. Admission to the Festival is FREE! $5.00 raffle tickets are available for a chance to win your favorite tree, wreath or centerpiece. Special events include Joy to the Girls! Ladies Night, Champagne Tea, a VIP Cocktail Party and Live Auction, and free Breakfast and Photos with Santa. Tykes & Teens has helped more than 27,000 local children since 1996. In addition to General Mental Health Counseling, the organization provides specialized programming for victims of sexual abuse or domestic violence, alcohol and drug prevention and treatment, Infant Mental Health, and youth suicide prevention initiatives.